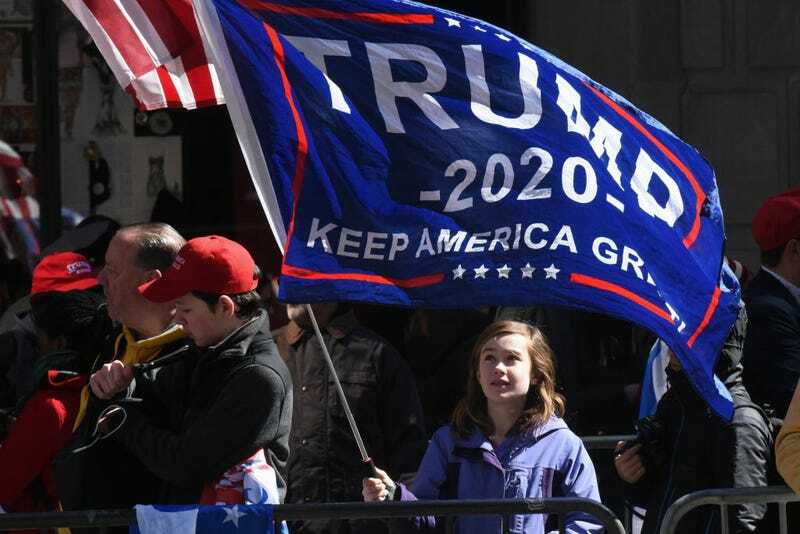 According to the Washington Post, counties that hosted Donald Trump rallies saw a 226 percent increase in hate crimes in the months following Trump’s stop in town. Using the Anti-Defamation League’s Hate Extremism Anti-Semitism and Terrorism map, the Post checked for a correlation between the counties that hosted one of Trump’s presidential rallies in 2016 and upticks in hate crime activity. Controlling for crime rates, active hate groups, minority population, college education, and location in the country, the HEAT map showed the jump in hate crimes over comparable counties that did not host Trump. Of course, our analysis cannot be certain it was Trump’s campaign rally rhetoric that caused people to commit more hate crimes in the host county. However, suggestions that this effect can be explained through a plethora of faux hate crimes are at best unrealistic. In fact, this charge is frequently used as a political tool to dismiss concerns about hate crimes. Researchshows it is far more likely that hate crime statistics are considerably lower because of underreporting.